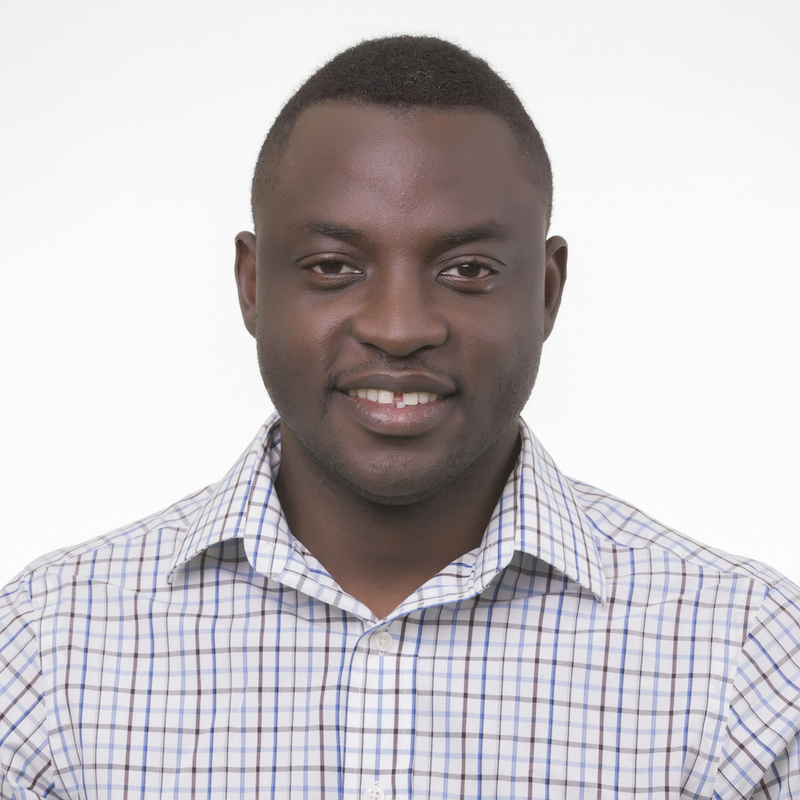 Roderick Fanou is a Postdoctoral Scholar joining CAIDA in March 2018. Since then, he has been working on the MANIC project under the supervision of Amogh Dhamdhere and KC Claffy. His research activities involve assisting with the design and development of new applications as well as the integration of existing codebases, which collect measurements pertaining to interdomain congestion and performance, for enabling large-scale scientific projects.